How can I tell if my home page has SSL security? How is Google Penalizing Sites? 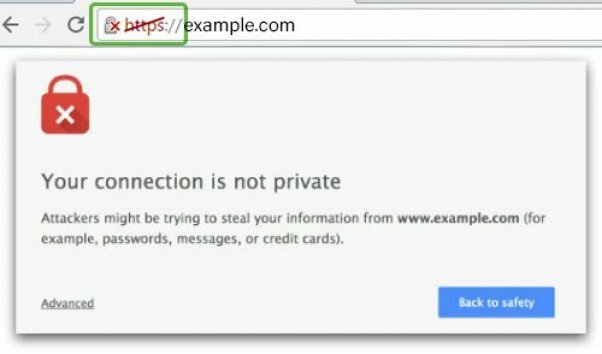 Google Chrome is making it obvious to visitors when a home page is secure by showing visual icons to indicate secure connections. Most major browsers like Firefox, Safari, and Edge are following suit. Under certain circumstances, Google Chrome will show a warning to site visitors like the one pictured to the left. Other major web browsers are taking similar steps. This is causing potential Visitors to abandon websites immediately when they see the warning. Google has openly stated that they favor websites in search results that have an SSL certificate. 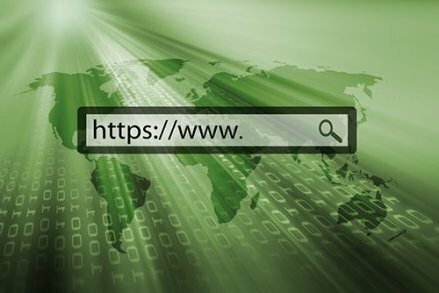 Google wants "HTTPS Everywhere"—they want home pages, content pages, and all other pages secured with SSL even if no e-commerce is conducted on the website. Why? Google wants consumers to feel confident when they send them to your site. This increases loyalty and trust of visitors to both you and Google. The solution is to purchase an SSL Certificate for your website. We know that securing your website is critical. 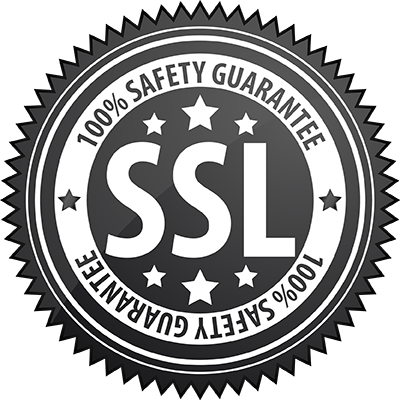 We are offering SSL Certificates as part of our Marketing Tools, we include the setup and maintenance as well. To make your site SSL secure, and to learn more about our Marketing Tools that include SSL Certificate, setup, and maintenance for your site, click here. Note: Third party SSL Certificates are not supported.  Because Rain's system is built using multiple servers and load balancers to achieve high reliability, our technicians must install and manage a particular type of SSL security on your behalf. This means we are unable to use an SSL Certificate purchased from a third-party SSL Certificate vendors such as Godaddy, Digicert, and others. Q: Does this mean my checkout pages haven't been secure? A: No. Your checkout pages have always been secure. This announcement is regarding the rest of your website, including your homepage and all content pages. 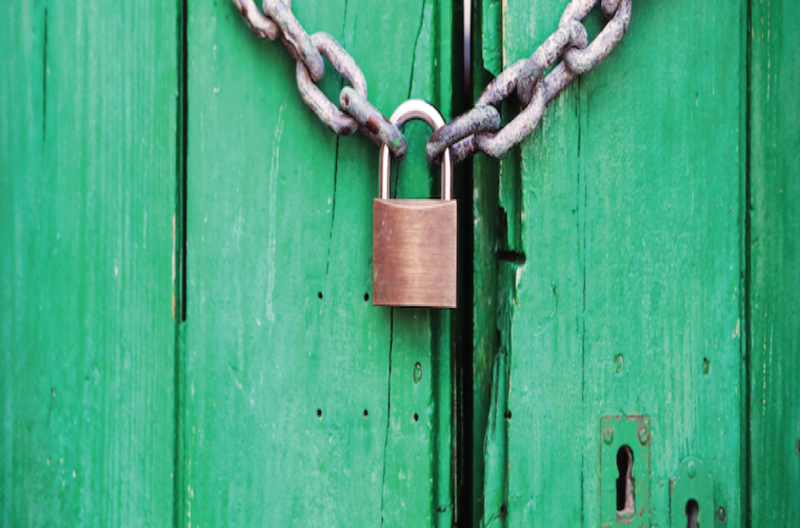 Google wants ALL website pages to be secured with SSL even if no eCommerce is conducted on the site. Q: How long has the absence of SSL on home pages and content pages been an issue? Google has been favoring websites in their search results that use SSL for all pages (not just checkout pages) for quite some time. Two years ago, they stated that it is a factor, but not a large factor. They also stated they may decide to make it a bigger factor in the future. Based on previous statements regarding SSL, along with the recent changes to Chrome, it makes sense that they would increase the importance of SSL as it pertains to search rankings. Q: Why does Google want home pages and non-checkout pages to be secured with SSL? A: Reading between the lines, Google wants visitors that they send to your website to not have to worry about whether or not it is secure. They want all pages on all websites under all circumstances to just be secure. That way visitors don't have to know to check for security symbols, etc. In our opinion, this treatment by Google seems somewhat burdensome for website owners. We can see the logic behind it, but it clearly creates extra work and cost for the vast majority of websites that do things right because of a few websites that do things wrong. Our preference would be that Google simply bans sites that don't secure their important pages. Unfortunately, we don't have a say in Google's policies. Q: Is this something I am required to sign up for? A: No. This is completely optional. Google, of course, recommends it. We do not recommend it for any reasons other than the fact that Google obviously wields a great deal of influence on users of the internet as outlined on this page. Q: How much do SSL certificates typically cost? A: For the SSL certificate alone, costs typically range between $70 and $250 per year. That does not include the costs of installation, maintenance, and load balancers. The solution that we are offering includes all of those features as a part of our Marketing Tools.